I'm sure many of you have seen these wreaths on Pinterest. 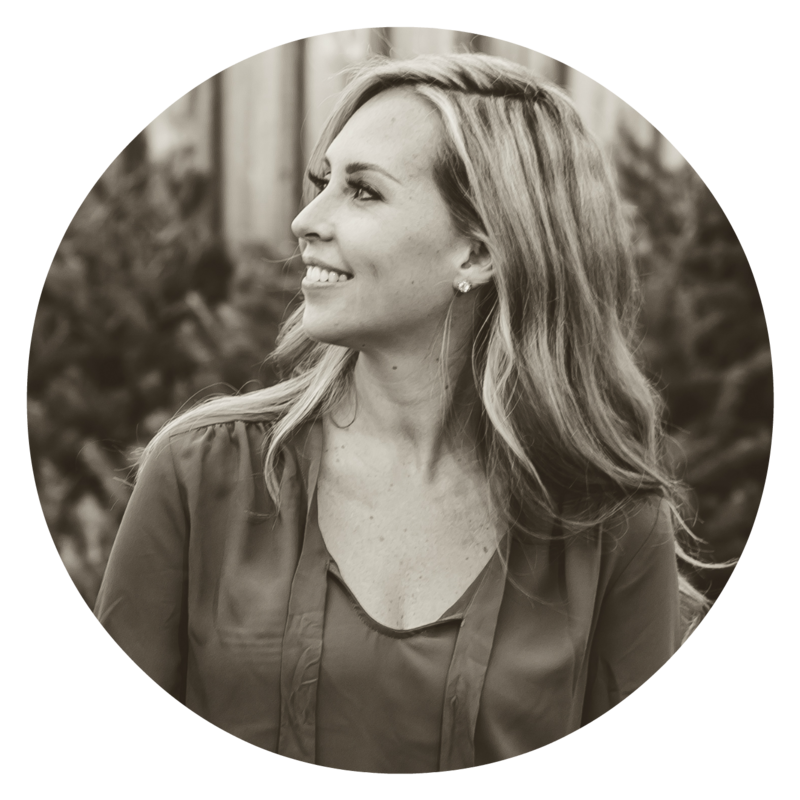 One video tutorial said it cost $35-$40 to make this project. 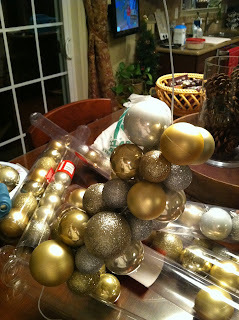 It makes sense since you will need around 80-90 Christmas ball ornaments to complete it (I used 82 to be exact). 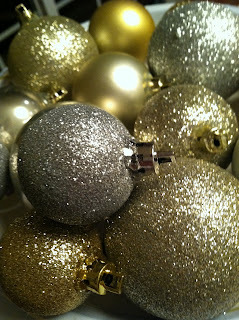 For a cost effective way to craft, take the route I did and get your ornaments at the dollar store! The finished product will not look like a dollar store discount, trust me. This project cost me $9.00 since I had the "other supplies" and took around a half hour to complete. Take a wire hanger and bend it into a circle (doesn't have to be perfect). Then unravel hook at the top. Put a piece of tape at the hook end to keep ornaments from sliding. 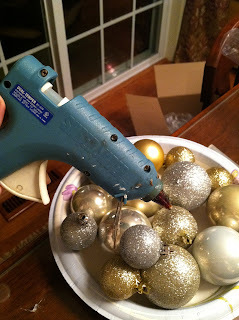 Then start adding a bead of glue around ornament tops to keep them from popping off. 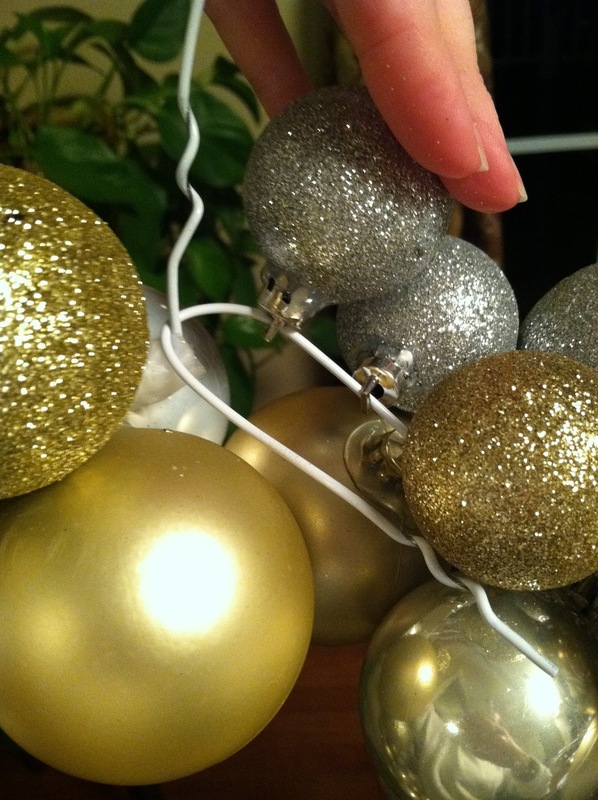 Begin sliding ornaments on wire hanger. I noticed it looks better to try and follow a pattern. I didn't follow a pattern with color since my ornaments didn't differ greatly in color. 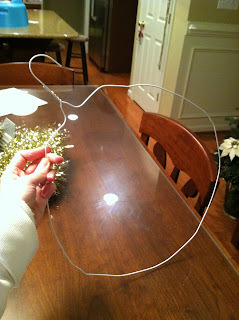 When you have the whole wire full, put back into circle and make a hook to secure ends. 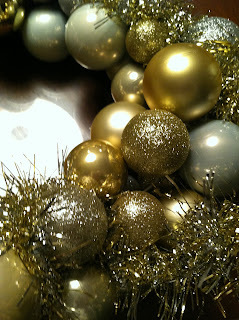 Stuff any gaps with the tinsel and hang with ribbon. Tip: I did not hang it from the top where the hook was because it tended to sag into an oval. I kept the hook part on the side. Great idea. Your wreath turned out beautiful. I hope you don't mind random comments. Stumbled across this post from Pinterest. 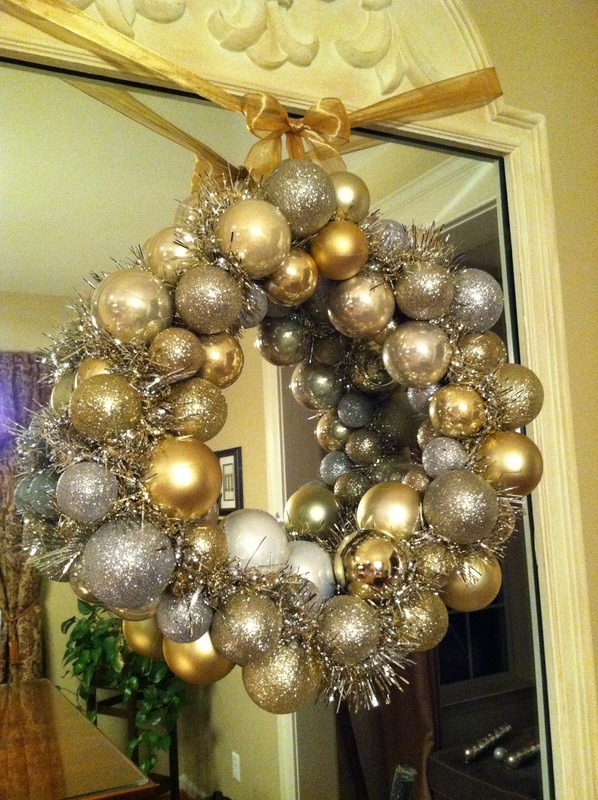 Just want to drop a note of thanks as you're the first person I've show how they closed this kind of wreath. I've made one, but was having a tough time figure out how to close it up. Also, love the tinsel idea to hide the hanger. Fabulous! 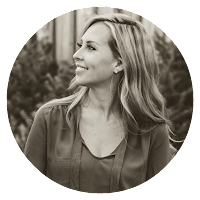 Did you figure out about the tape? Just tried this and it looks awesome. And it literally cost me $9! Dollar Tree had everything I needed. 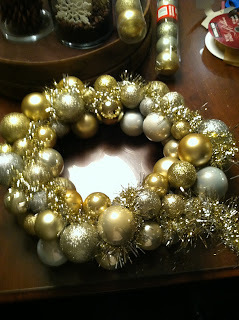 I followed the directions and my wreath came out beautiful. I'm very happy with it. Thank you! I've got the perfect mirror for this wreath! 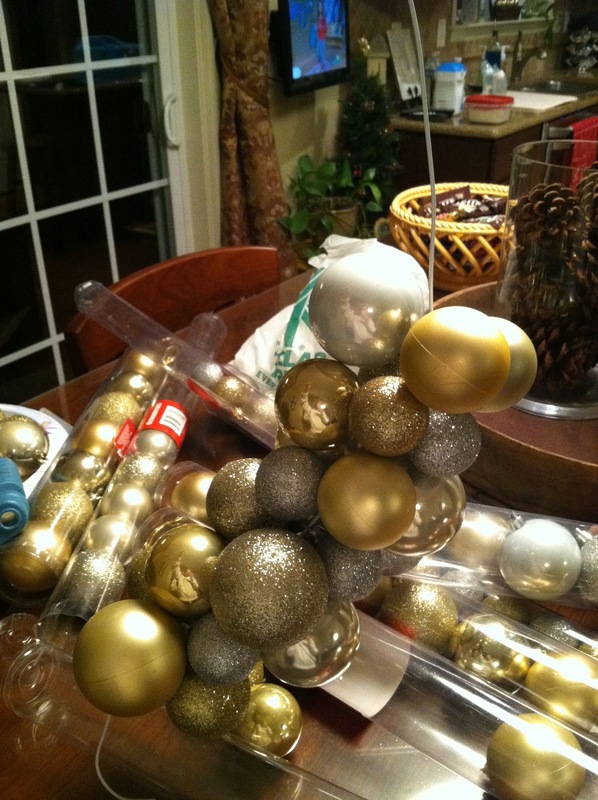 I can hardly wait to get the supplies to make it. I'll try to share pics when it's finished and hung! 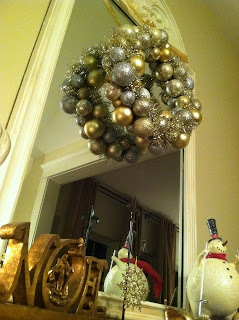 Thanks again for a much less expensive alternative and the instructions for making this gorgeous wreath! I love the 99 cent store and Dollar Tree. If you think ahead, you could do it even cheaper if you go for after Christmas sales when things are just pennies, or sometimes I've seen balls at garage sales.